BORN out of love and desire the National Gallery of Australia's summer Pre-Raphaelite Masterpieces from the Tate exhibition opens in Canberra in December. 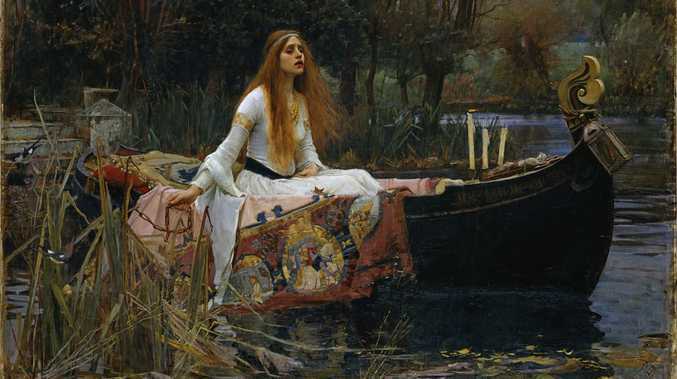 Exclusive to Canberra, the exhibition will include some of the most iconic paintings of its period including John Everett Millais' Ophelia and John William Waterhouse's The Lady of Shalott, NGA director Nick Mitzevich announced today. "This exhibition includes some of the most loved and visited paintings at Tate - some of which have never before been seen in Australia," Mr Mitzevich said. 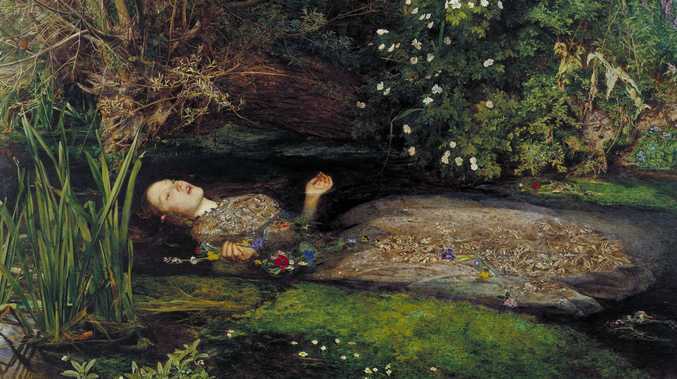 John Everett Millais, Ophelia, 1851–52, oil on canvas. Image courtesy Tate. More than 40 of Tate Britain's best-loved works will be on display, along with a further 40 loans from British and Australian collections which will showcase the themes of the Pre-Raphaelite movement. The exhibition will explores the styles of the artists, the importance of draughtsmanship and the collaborative work involved in the applied arts central to the movement. The Pre-Raphaelite movement was formed in 1848 by a group of rebellious young artists who set out to emulate the spirit of early Renaissance art in protest against what they regarded as the mundane conventions of the day. The artists adopted a radical style, painting directly from the motif in brilliant, clear colours and building each form in thin layers with small brushes. Love & Desire: Pre-Raphaelite Masterpieces from the Tate will be open from December 14 through to April 28, 2019. Tickets for the exhibition are now on sale, go here.